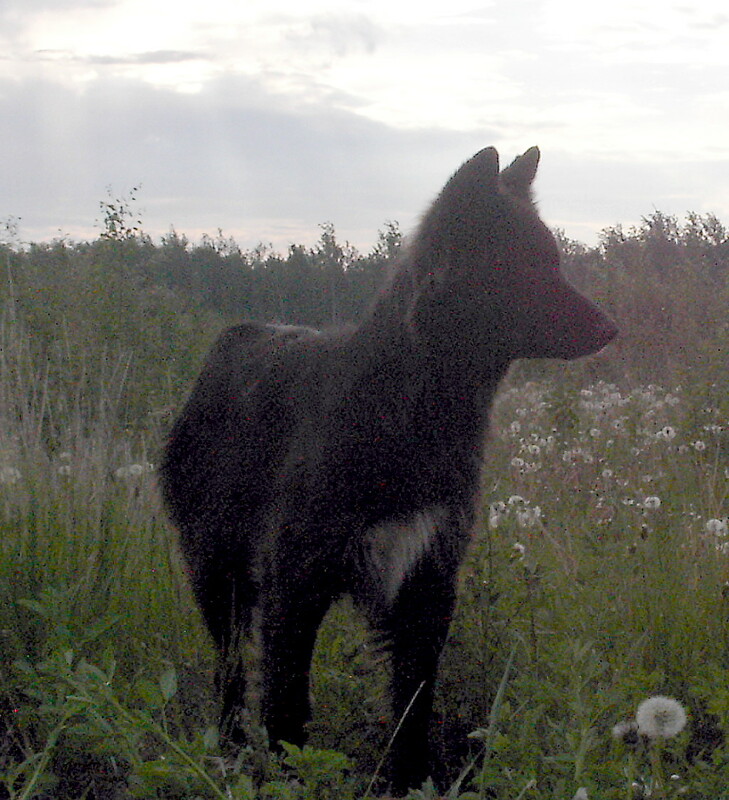 This month of August marks the first anniversary of the needless slaughter of 22 puppies seized during the Hay River Hoarding case, raid conducted May 29, 2010, 109 dogs involved, 3 dogs were humanely put down immediately during the raid due to severe health conditions. On May 29, 2010, 23 puppies ranging in age from 2 months to 12 months, were seized, removed from the Hobson property and taken to the Hay River Municipally owned town shelter, where they were bathed, fed, watered and sheltered. These 23 pups were placed in the care of caring shelter volunteers, these pups were all treated for worms and remained at the municipal shelter for 2 1/2 months. While my many offers made to the Mayor of Hay River to assist in the relocation of these puppies were made within weeks of their rescue, my offers were totally ignored by Municipal authorities. No response to my offers were forthcoming from Hay River’s Mayor. Mid August I learned that the pups were no longer at the shelter, and following this tip, I was to learn that indeed the pups had been secretly removed from the shelter, the volunteers asked to leave the property. When they returned all pups had been removed and it was confirmed to me by way of a Town employee, the Mayor’s Assistant, that the pups were indeed dead. Had my offers to assist in the relocation of these pups to properly equipped and fully operational fac lities outside the NWT been taken seriously these pups would not have met with death. So just what is the truth???? and just how were these puppies destroyed? Humanely by injection administered by a licensed vet or did they meet their end by gunshot? LOKI, whom you have all come to know due to my work with him, is the SOLE survivor, the one rescued Hobson pup that escaped the shelter, prior to the remaining 22 pups being taken and destroyed. LOKI is now on YouTube, his story appears here and he is drawing international attention. Comments are coming in, people care!! about this magnificent and gentle spirit whom I will continue to work with, care for and with all out effort hopefully keep safe by having gone public and international about his story. As of this date, no explanation as to the method used to destroy these 22 pups has been provided by Municipal Authorities. Subsequent requests made by the Animal Alliance of Canada (two letters sent) and CFAWR as well as myself for information relating to the animals left and remaining on the Hobson property all of this time remain ignored, the condition and status of these 83 remaining dogs left on the Hobson property at the time of the raid May 29, 2010, remains a mystery. As of this date, the exact head count of the number of dogs now on the Hobson property remains a mystery. How many more pups have been born there since May 29, 2010? As of this date, the identity of the town employee who was supposedly tasked to supervise and monitor the care of the 83 dogs left on the Hobson property (per published media account) remains a mystery. As of this date, Hay River’s Mayor and Town Council, continues to practice a code of silence . In early September 2011, after far too many adjournments, Linda Hobson, owner of the 109 dogs, will be facing Federal and Territorial charges of animal cruelty. Just what sentence, if any will be imposed….remains a mystery. Just what fate the animals currently on this property will face once a court decision has been rendered…remains a mystery. 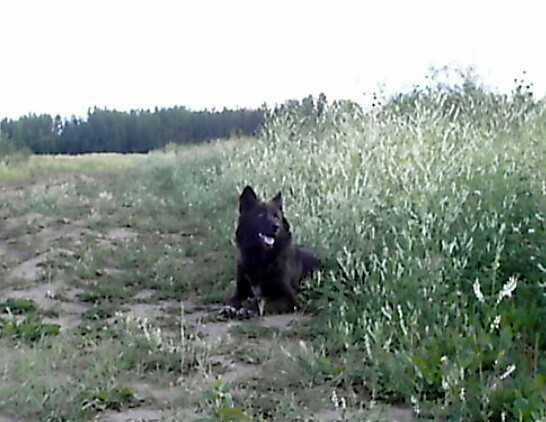 On May 15, 2011, after my three and a half year battle with the Territorial Government, the new NWT Dog Act came into effect. A Victory for the Dogs of the Northwest Territories and the first step towards the Comprehensive Animal Protection Act that I plan to continue fighting for. 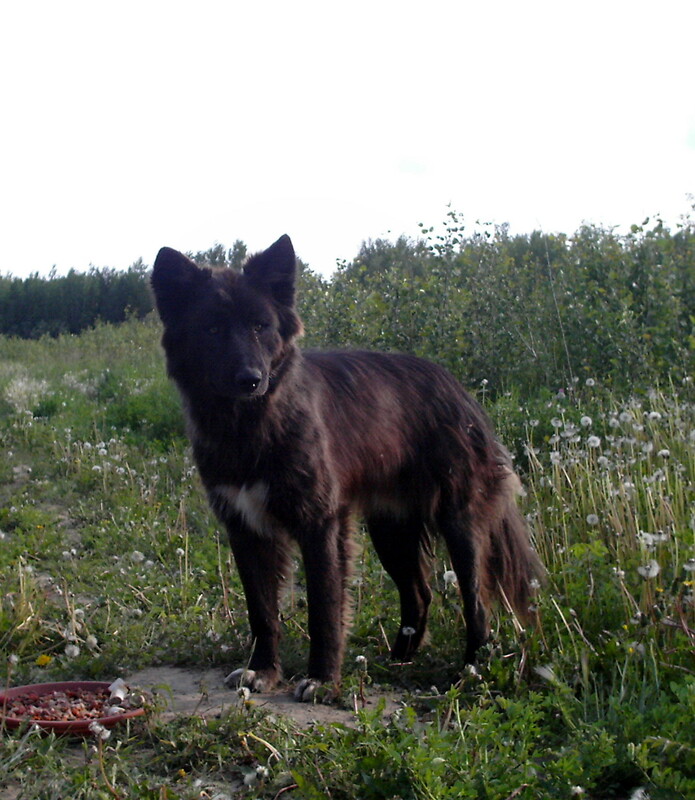 August 2011 marks the First Anniversary of the Hay River slaughter of 22 Innocent lives, rescued pups that were never given the chance at loving forever homes. Please remember these tiny lives, these tiny spirits, these tiny hearts whose only crime was to be born in the Northwest Territories, born to a life of confinement..Born to Die!!! Twenty-two lives lost, twenty-two out thousands across the NWT who have lost their lives due to indifference, due to complacency, due to decades of violent abuse and neglect, due to totally inadequate shelter facilities and availability of veterinary services across the NWT. Rest in Peace little ones, your suffering and your sacrifice will never be forgotten. Together we can prevent this from ever happening again!! Earlier posts on this case can be found in the Archives. Hopefully the Internet links provided in prior posts are still viable. compassion, not only locally, but globally. The gifts and talents God gives us are to be used in service to Christ so that the widow and the child, the defenseless and the vulnerable have a voice and are fully protected from harm and abuse…this includes also good stewardship for the earth and respect and compassion for our brothers and sisters of the animal kingdom. By no means considered it that way.